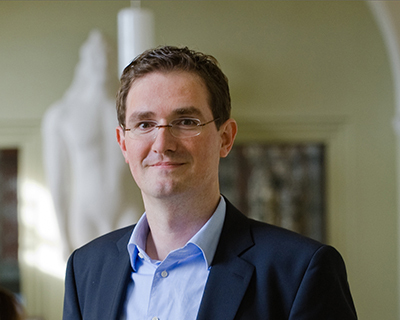 Mathias Hoffmann is Professor at the Department of Economics at the University of Zurich. His research focuses on the macroeconomic aspects of international financial integration and on the link between financial markets and the macro-economy more generally. His recent published articles include papers on the determinants of international capital flows and imbalances, the international transmission of business cycles, on international risk sharing and banking regulation. Prior to arriving in Zurich, he was Professor at the University of Dortmund in Germany and a Lecturer at Southampton University (UK). He holds a PhD in Economics from the European University Institute in Florence and obtained his undergraduate education in economics and mathematics at WHU School of Management, Brandeis University and the University of Bonn. Mathias Hoffmann is affiliated with the University of Zurich’s research priority program in financial regulation (URPPP FinREG) a fellow of CESifo Munich and of the Centre for Applied Macroeconomic Analysis (CAMA) at the Australian National University and has held visiting positions, at the University of California at Berkeley, the Deutsche Bundesbank, the Hong Kong Monetary Authority, Keio University and Stanford University.